Although we cover many topics with our educational offerings, we offer very few undergraduate degrees. 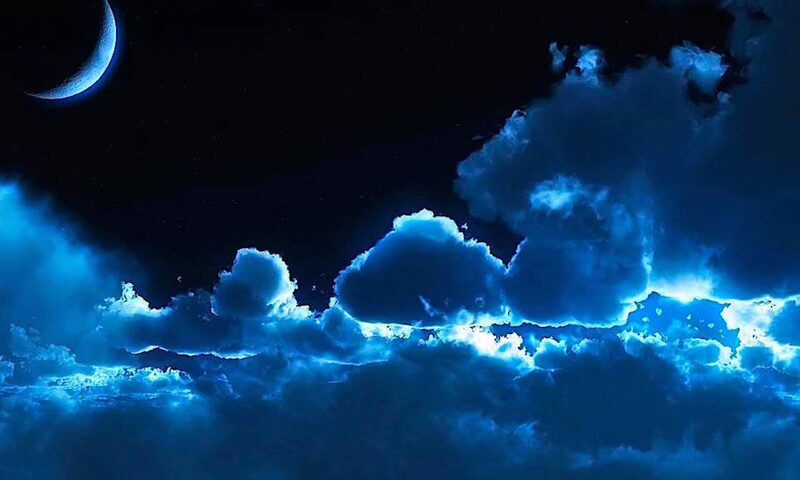 We do not think much about undergraduate degrees because we feel they have little meaning in today’s world. It is a four year waste of time! We offer quite a few 5 year programs which combine an undergrad degree with a professional doctoral degree. So, for one year more of study, you walk away with a PhD, DSc, or even an MD degree. But there was one undergraduate degree we had to offer… a business management program which we call Industrial Technology. It is a four year program, but instead of just ending with a BA degree, you end with a combination Bachelor Degree in Business Science and Masters Degree in Business Science. For the same amount of time it generally takes to acquire a Bachelor Degree at other places, you achieve an MBA style business sciences degree!! 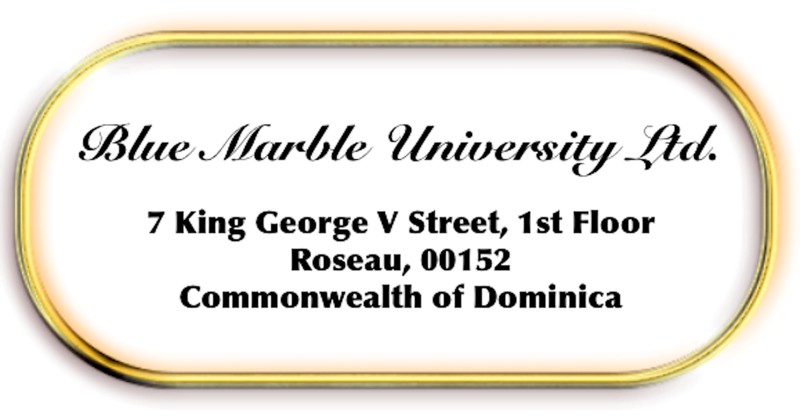 So we today announce the official opening of our B.B.S./M.B.S. Business Science Degree-Industrial Technology (4 year online combination program) . As indicated, this is a combined Bachelor of Business Science and Master of Business Science degree that can be completed in 4 years online, and that can be entered right out of high school or in some cases after 10th Grade. Here is what we did. We took business management, and blended it with the four major industries: Food, Water, Oil, and Global Transport to give a specific focus and not just general material. You will learn business practices specific to these industries. Graduates of our program are expected to find positions in a major industry (food, water, oil, or global transportation), and to serve primarily in supervisory and administrative positions. The curriculum says it all, and we feel our offering is not only unique, but can be handled by students of average intelligence. And a degree in Industrial Technology will “get you in the door” to an interview, and is way superior to a general business degree, due to its being unusual and also being perceived as of higher calibre. And because we don’t waste your time with superfluous humanities courses, second language courses and general studies…we are all business…we can include a Masters Degree in Business Science within the 4 year program you can enter right out of high school (or begin after 10th grade in some circumstances). 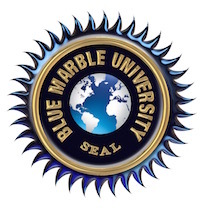 This is the best undergraduate degree program offered by Blue Marble University!! A.B.S. (Associate of Business Science) Bookkeeping and Tax Preparation: Our 2 year, Associate of Business Science (A.B.S.) program teaching bookkeeping, basic accounting, and tax preparation. Graduates of the program can start their own bookkeeping and tax preparation business, work for corporate accounting offices, or become employed by the government and other tax preparation services. 3-year online business program. This great business degree program was not designed by academics, but by people in the Real World. In addition to providing a great overall business foundation, with courses such as Business Law and Payroll Withholding Taxes, the student will learn entrepreneurship, how to start a business, how to buy and sell a business, how to read company financial reports, essential bookkeeping, basic tax preparation, types of business structures, small business start-up funding, sale of securities. We even cover “crowdfunding” as a way to launch your idea. There are no general studies courses or second language requirements and the like…all business science. This course will train you to start, run and manage your own business….or help someone else manage theirs. This is an exciting program that features exercises in real business and provides you with all the tools you need to work in the business world, as well as to go and start your own business.